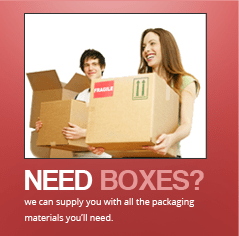 Hiring a Removalists and Transport your Goods Safely, Peacefully? How To Hire a Professional Piano Removalists and Enjoy Peace of Mind? Why Hiring Professional Movers for a Perfect Service? 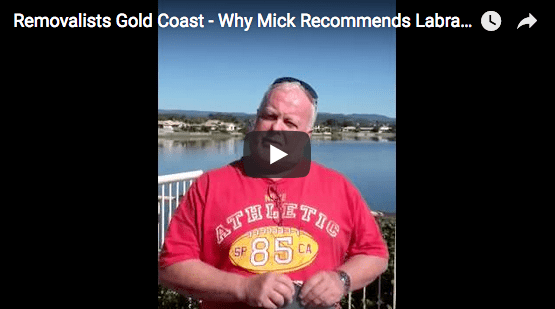 Why Choosing Furniture Removals in Gold Coast? The Pros of Getting Cheap Removalists on the Gold Coast? How to Move From a Small Apartment to a Bigger Home? Family Removals: Should You Move Before or After the Baby Comes? What Items Do You Need to Take Care of During Removals? What to Expect from the Removalists?